Courtesy of Tony Webster Police believe this robbery is connected to others in the Hyde Park neighborhood. 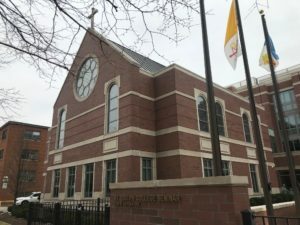 A group of armed men robbed a 39-year-old man on W. Chestnut Street — near Loyola’s Water Tower Campus — on Tuesday night. This robbery is believed to be connected to two other Hyde Park armed robberies, police said. 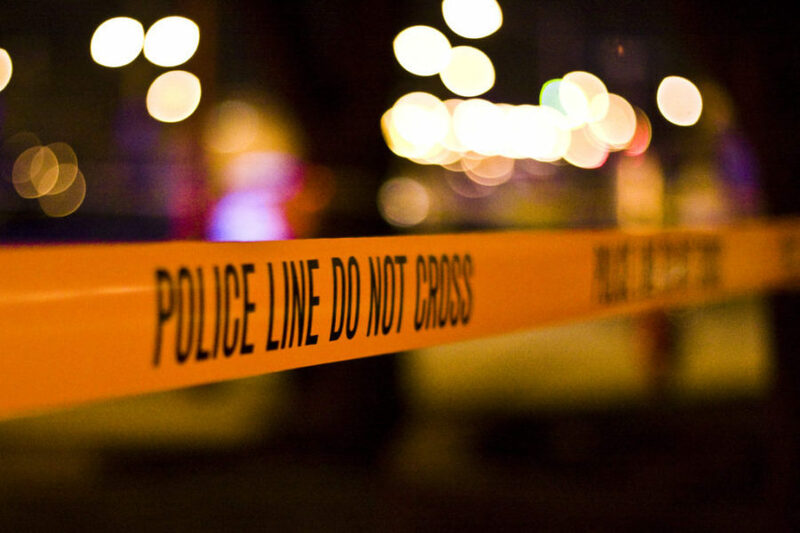 In each situation, two or three African Americans between the ages of 16 and 26 approached victims in a dark colored Audi sedan, according to the Chicago Police Department (CPD). They were armed with handguns and wearing dark hooded jackets, dark jeans and ski masks, according to CPD. They demanded property, then left in the same vehicle. No one is in custody. Police determined these crimes were connected due to “similar motives” and descriptions of the car. It’s unclear exactly what the motives were. CPD advised residents to be aware of their surroundings, remain calm if confronted and try to remember specific characteristics about the people and vehicles. If anyone has information about these incidents, contact the detectives at (312) 747-8380. Campus Safety said the case was handled by CPD and didn’t comment.